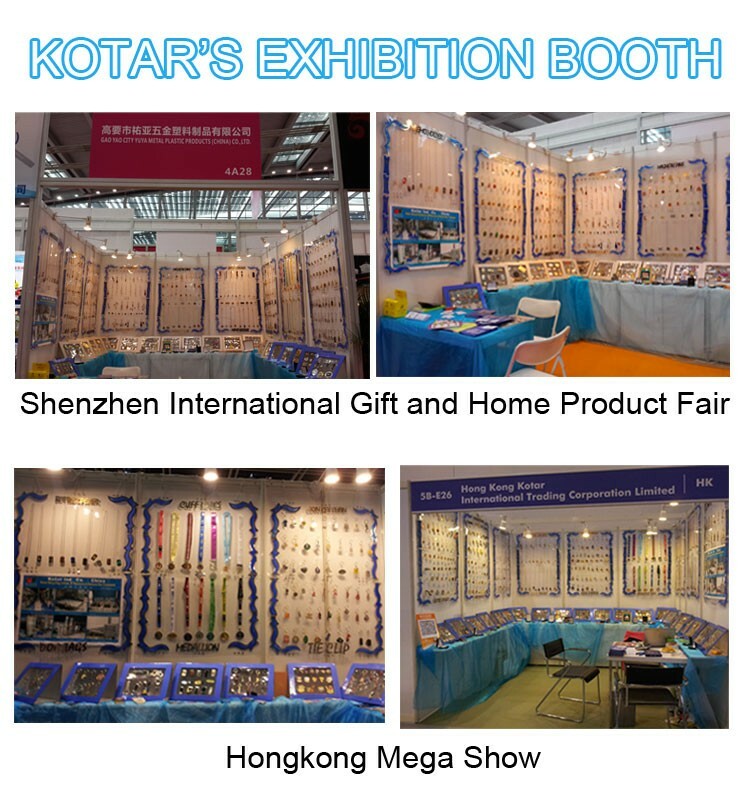 Kotar Plastic Metal Products (China) Ltd. locates in Guangdong, China. 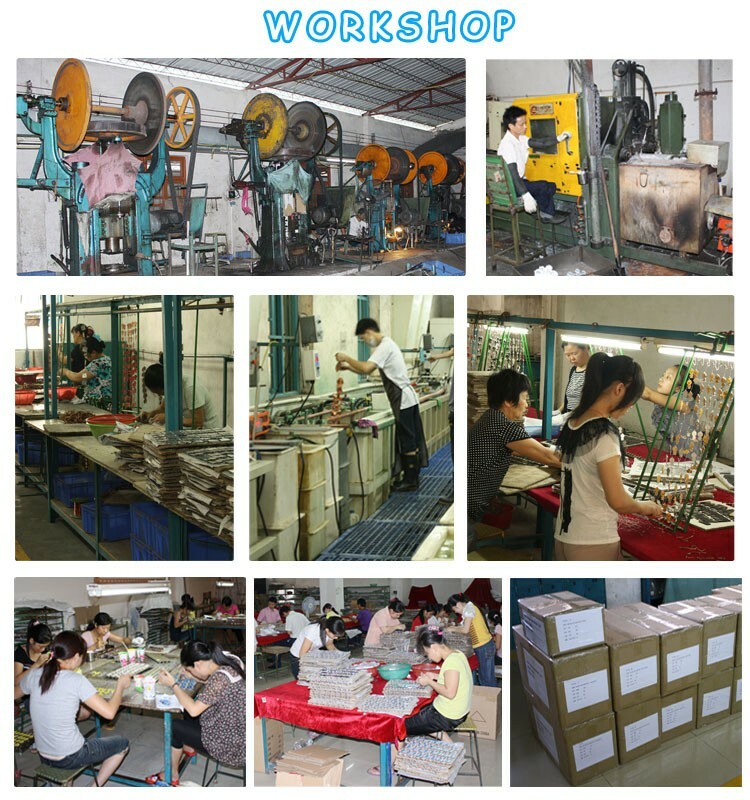 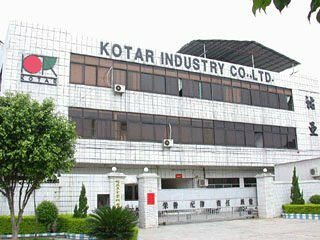 Kotar was found in Taiwan in 1992, and China factory was established in year 1998 providing quality products with competitive prices, quick delivery as well as reliable and efficient service. 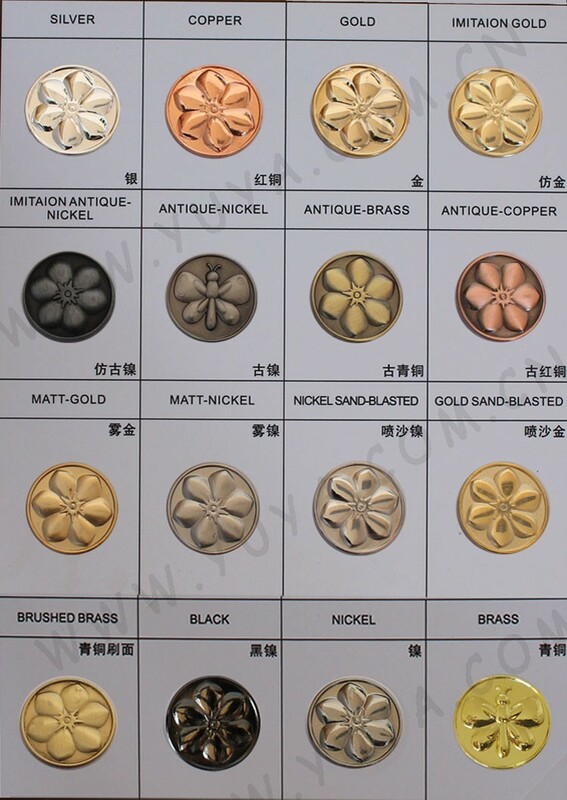 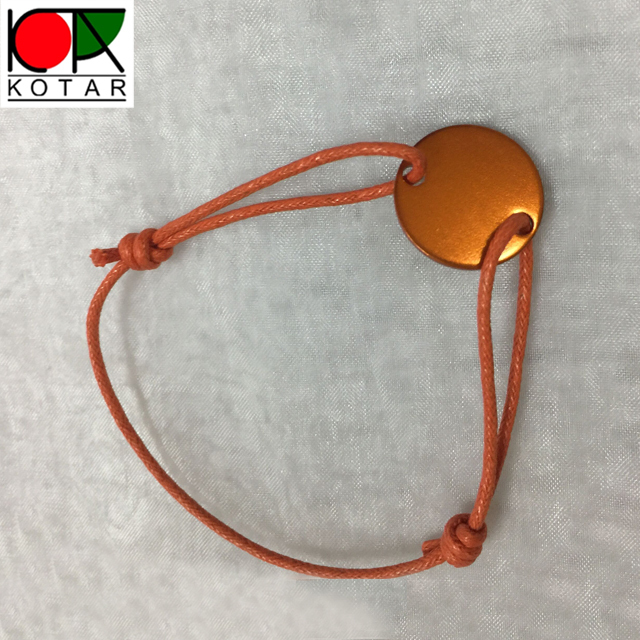 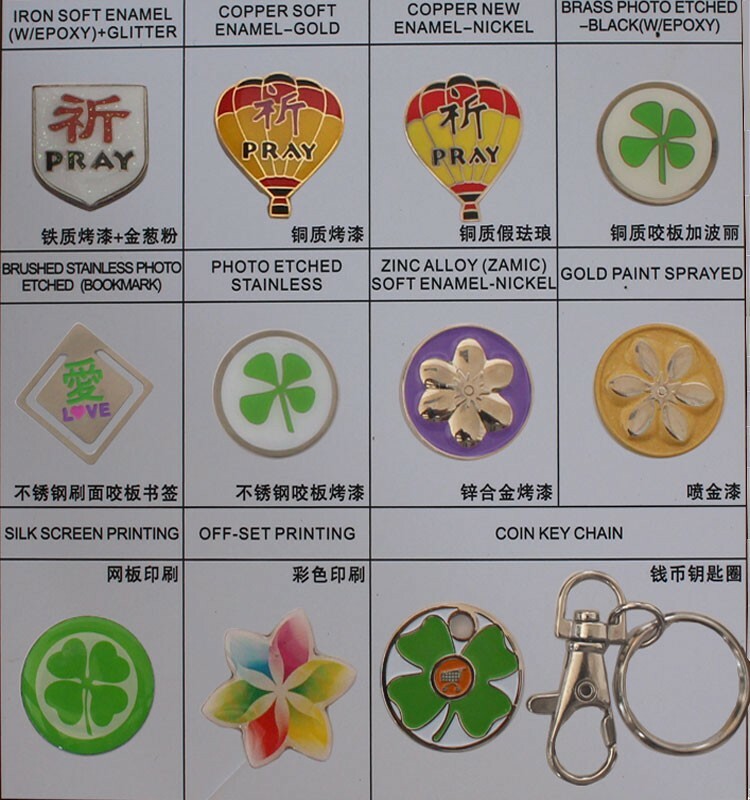 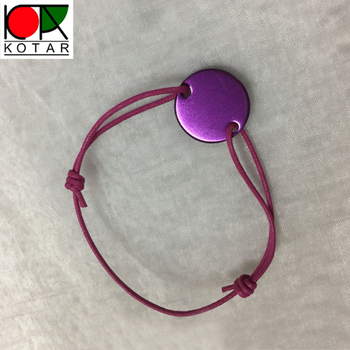 Kotar specializes in customized metal products covering pins , key rings, badges , medals, logo plates, emblems, trolley tokens, bracelets, bookmarks, tie bars, souvenirs and PVC rubber products etc. 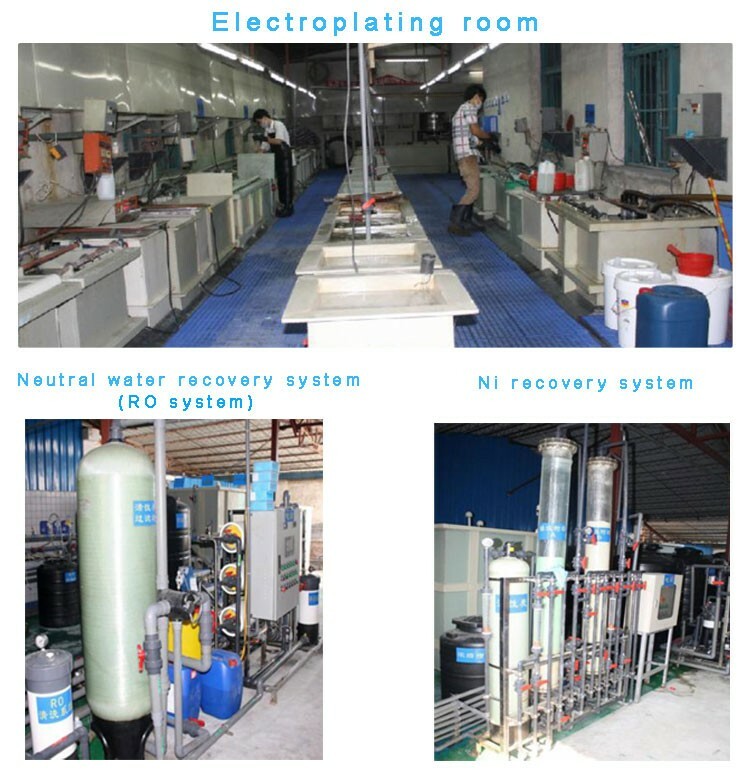 Kotar has heavily invested its manpower and financial resources in establishing a water recycling system to treat industrial waste water, Ni (Nickel) recovery and reduce emissions. 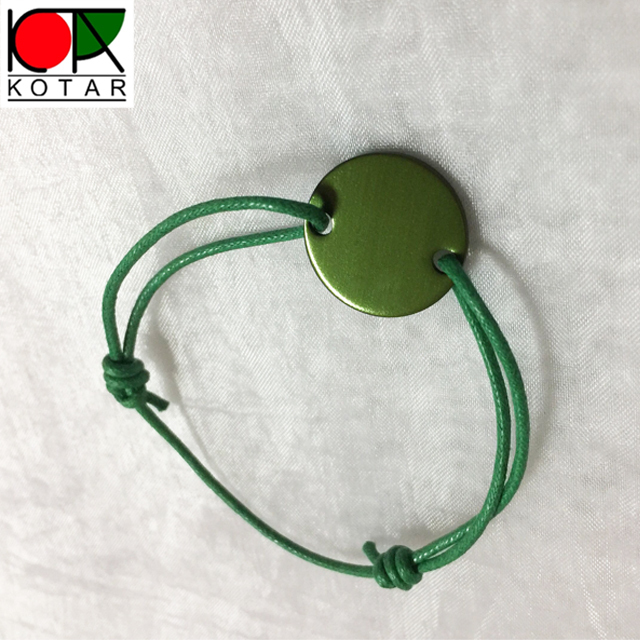 At Kotar, we are fully committed to pursuing the best possible system of recycling and reusing water so as to play our part in protecting the environment.